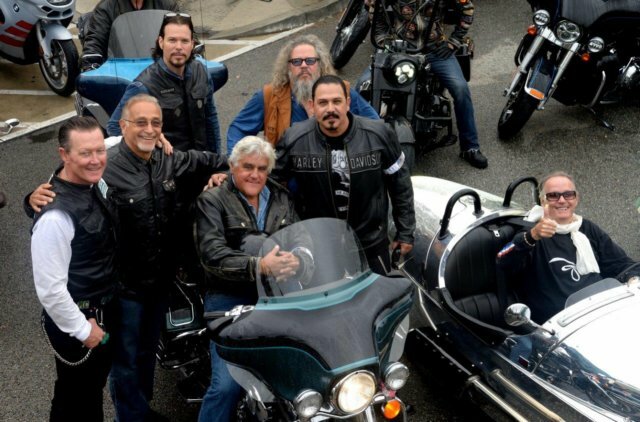 While we have officially ended the Love Ride’s 30+ year motorcycle charity ride and huge concert, the LOVE RIDE FOUNDATION itself will continue to forward charitable causes for underprivileged children and US veterans in the near future. I came to this decision after an endless stream of personal letters and emails asking me to at least keep the pilot light on, if not the full blaze of the Love Ride. So I thank you for reminding me of the importance of why we started this all 32 years ago- To help those less fortunate. We plan to take 2016 off and regroup in 2017 for a yet to be announced activity of some sort. So stay tuned for further announcements. 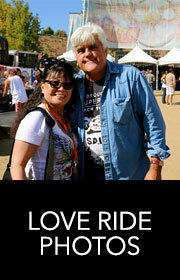 Again, it won’t be the Love Ride charity ride and huge concert. 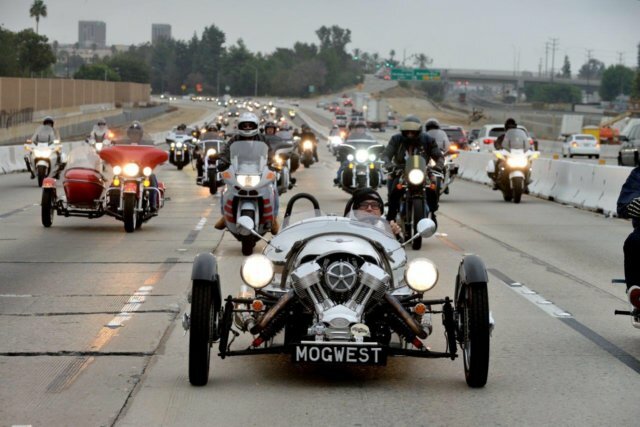 It will be a LOVE RIDE FOUNDATION sponsored event of some sort to help those in need, which is the true spirit and camaraderie that brought me to the motorcycle community in the first place.